We hit the mother load of monarch caterpillars tonight! Between the first 2 plants we inspected, we found 9 teeny tiny caterpillars! So, you can imagine how excited we are!!!! We have observed the life cycle of our monarch friends for quite a few years now. We Can't Find Fat Fred! You can also watch a video compilation of some of our butterfly studies by clicking here! We sure love to spend time studying our caterpillars and butterflies!! I hope you enjoy our journey, and as this is only the beginning this year, you can almost guarantee that we'll have some new caterpillar and butterfly posts soon! What fun activities for summer break :-) We love butterflies. What an amazing post! Pinned it and am following you from KBN Share Thread. 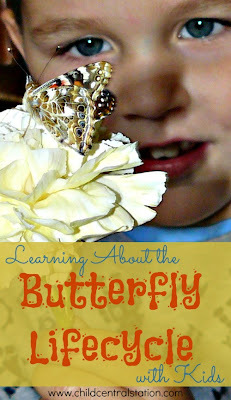 Wow, so many fun and educational butterfly ideas! Right now, we have a few caterpillars on our dill plant, and they are so much fun to watch. What a great selection of posts! This is a great collection of butterfly ideas. Thank you for linking up to Discover and Explore. 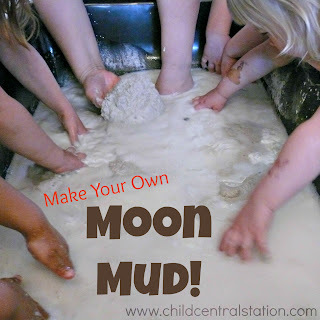 Excited to see what you share for next week's Earth Day theme.